The Mercedes-Benz W123 chassis won't win any competitions involving speed or handling, but if you ever need a car to play tortoise to all the other hares, this is it. Expect the engine to outlast just about everything else on the road and the chassis will take an amazing amount of abuse and just keep on ticking. 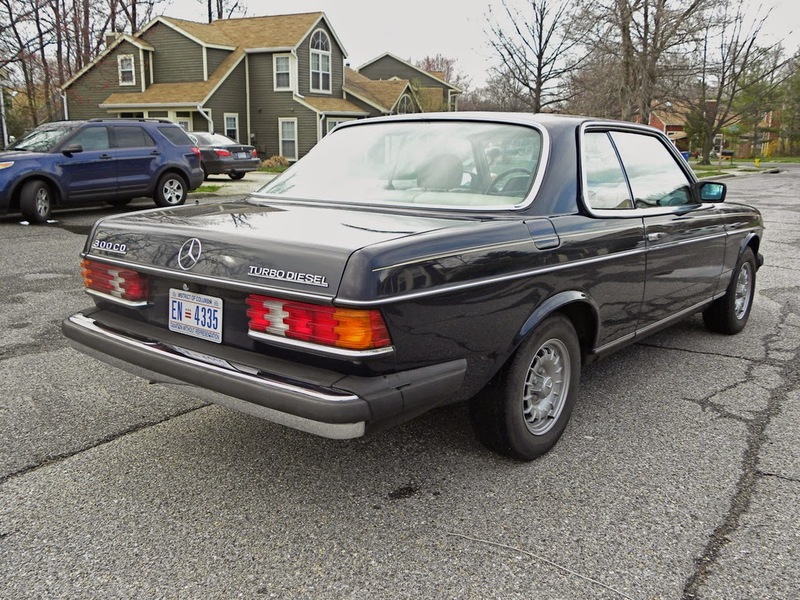 Find this 1985 Mercedes-Benz 300CD here on eBay currently bidding for $8,800 reserve-not-met located in Annapolis, MD with a few hours to go. 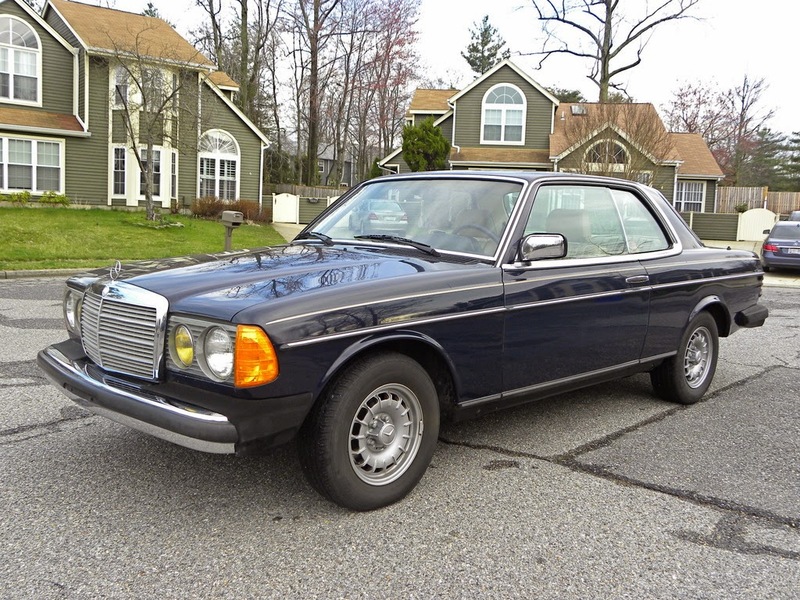 The Mercedes W123 series was the predecessor to the modern E-class sedan and is known as one of the most rugged cars ever built with examples running millions of miles all around the world. 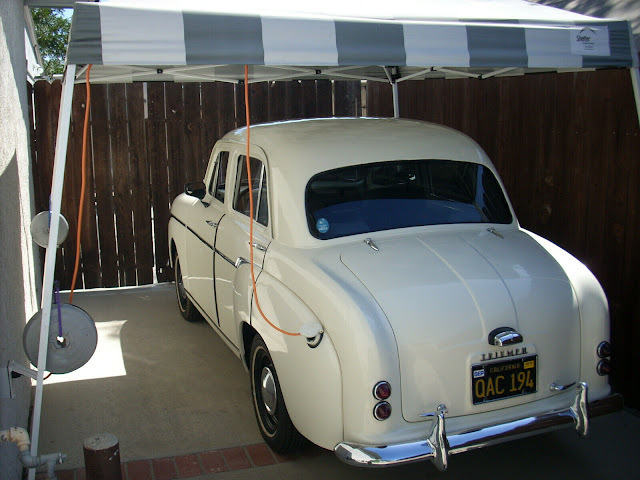 The US versions came with USDM big bumpers, round sealed beam headlights and US specific emissions requirements -- but they are still desirable when found with low odo readings like this 67k mile example. This W123 is powered by the most desirable of W123 power-plants, the venerable OM617a, a 3.0 liter inline 5 cylinder turbocharged diesel engine. The OM617a puts out 123 horsepower and 181 ft-lbs of torque while returning more than 30 mpg. While we prefer a manual trans, they are extremely rare on this side of the pond and this example is equipped with a 4 speed automatic slushbox. 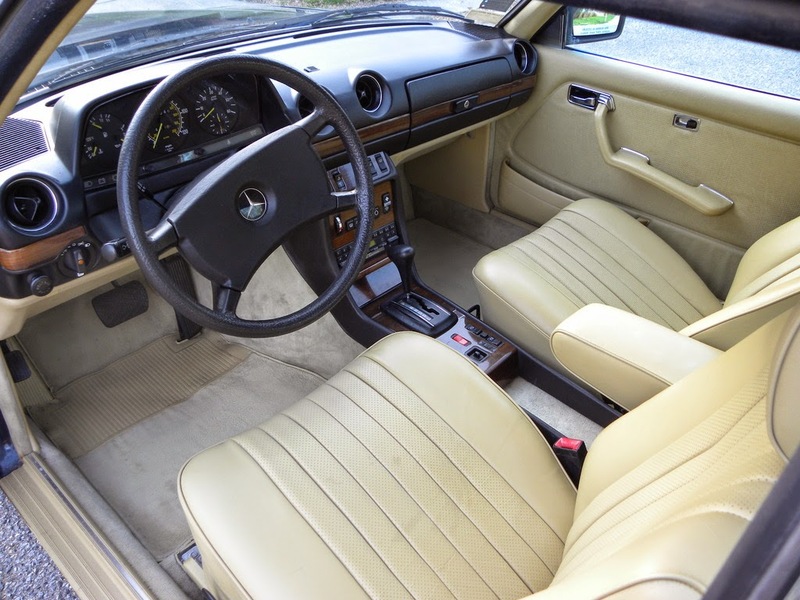 The interior looks good -- but the W123 has an extremely well wearing interior, with the notable exception of the steering wheel that turns into a crusty/crunchy mess after years of sun exposure. This interior is a lighter color that shows more stains and fading versus the typical camel color, but it is still liveable. These never looked "right" as a 2 door. Kind of the opposite of many older American sedans, the 4 door actually looks better. Nice colors though and this one is in great condition. I had a 300SD once and the engines last forever if maintained properly. The problem (for me) was the diesel smell. Especially in the summertime with the windows rolled down.